Product DetailsLikely the start of a large and popular vinyl offering, Funko Pop Pokemon finally arrives for collectors hoping to catch 'em all. It is only fitting that the Funko Pop Pokemon line begins with Pikachu. Based on the Japanese mega-franchise, Pokémon has spawned countless cards, video games and toys. Plus, we can't forget about the massive Pokémon Go app. Nevertheless, it took a while for the brand to join the Funko vinyl ranks. Shop for Funko Pokemon figures on Amazon. 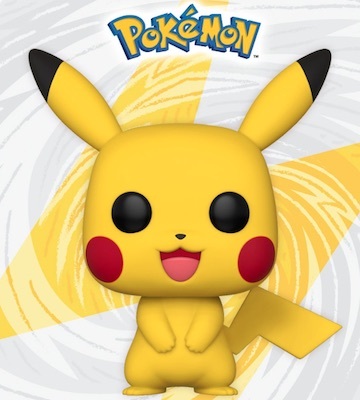 Initially met with skepticism given the unexpected release, the Funko Pop Pokemon figure for Pikachu started arriving before the official announcement from Funko. Funko soon confirmed the launch of the line and collectors rejoiced. The lovable Pikachu helps kick off the Pokémon set as an exclusive figure found at Target locations. Pokemon.com revealed a larger version of Pikachu, as well. The 10-inch edition came as part of the Funko Friday release at Target for the holiday season. 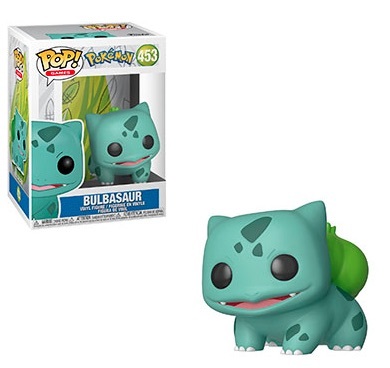 Next came Bulbasaur in early 2019, which is the first Funko Pop Pokemon figure that is not an exclusive release. In addition, Funko promised new figures "every season." 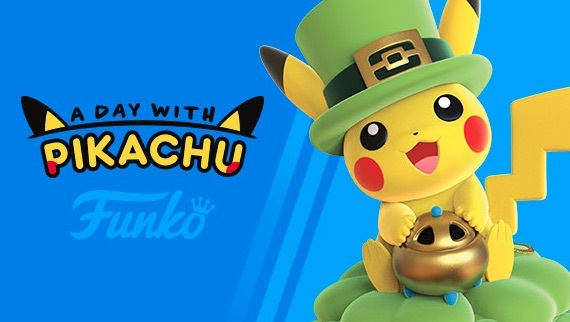 The official Pokemon website also announced new figures via "A Day with Pikachu," which starts on February 13, 2019. The 12 figures will be issued monthly across 2019 and 2020. These aren't actual Pop! figures, though. 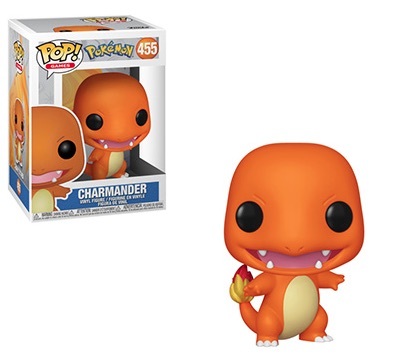 Let us know if you see any other Funko Pop Pokemon figures. Buy figures on eBay or Amazon using the links below. 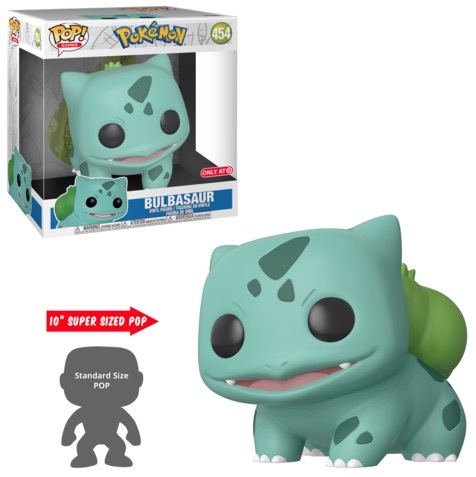 Funko Pop Pokemon Bulbasaur Vinyl Figure #453 Damaged. Funko Pop! 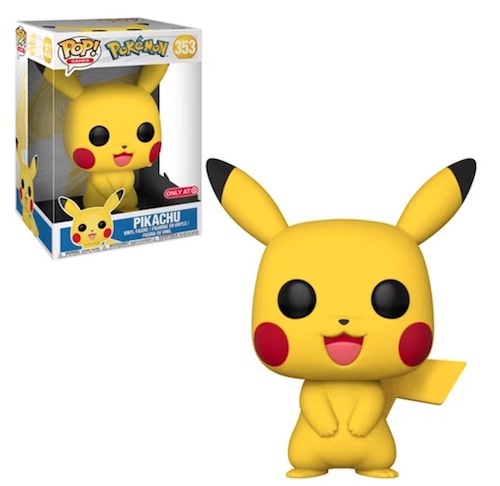 Games: Pokemon #353 Pikachu Target Exclusive with Funko Pop Display! 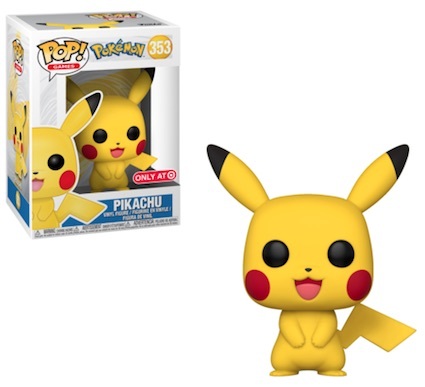 Target exclusive Pikachu funko pop !! Funko Pop! Pokemon Pikachu Target Exclusive 353 IN HAND!